If you are tired of using gas chainsaws and would like a better alternative, maybe you should try out electric chainsaws. They are ideal for use in residential settings since they provide quiet operations and do not release toxic fumes. Electric models are also ideal for small tasks in your backyard or garden. Plus, it requires minimal upkeep as well. 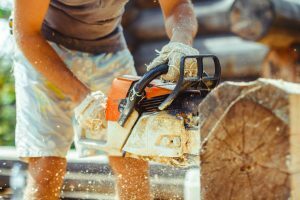 Shopping for a good electric chainsaw can be a pain, so we are here to provide you some insight about electric chainsaws. 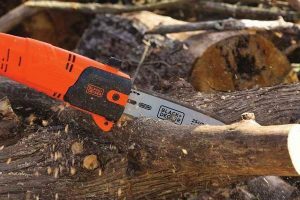 You may have wondered about WORX’s WG303 electric model and in this review, we are going to deliver more information about the product. 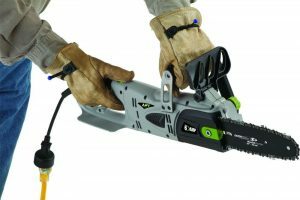 The model is a patented, exclusive tool-free chain replacement and automatic tensioning model that will make all that sawing a breeze. 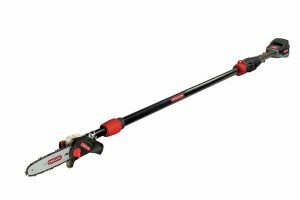 The WG303 model by the WORX brand has a stable construction and design which makes the item ideal for small-medium projects around the house or the garden. The majority of the company’s products make use of advanced technology to make tasks easier and allow users to finish them in a quicker manner. This model is a durable, lightweight item that is helpful to have around, especially if you tend a garden. 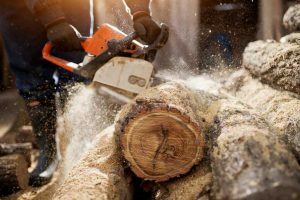 The product is pretty user-friendly, which makes it worth the buy, particularly if you are a newbie when it comes to chainsaws. It weights 11 pounds and is significantly easy to operate and control. 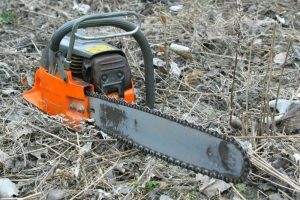 Now those twigs, saplings, and branches which are bothering you will soon enough experience the power of this saw. It gets the job done fast, without any soreness and fatigue right after. In addition, you won’t have to use oil and gas for this product. Just connect the machine to an extension cord, pull its trigger and it will begin to do its job. Maintenance is a breeze for this model as well since the company has provided it with an automatic lubricating system to guarantee that the chain is greased correctly at all times. It also includes a tool-less chain tensioning system and its 16-inch low kickback bar passes through twigs and limbs without bothering your arms. As for its safety features, the model, as mentioned earlier, has a 16-inch low kickback bar which minimizes the occurrence of kickbacks. It also comes with a chain brake that cuts the power off in case a kickback happens. It is lightweight so users will be able to properly control the item. 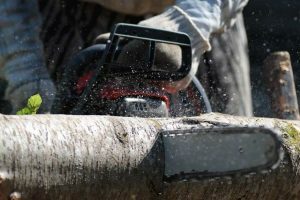 The front hand guard and the chainsaw’s rear handle layout safeguards the user’s hands from the risks involved while using the machine. For the price of the unit, it is considered as one of the best models in the market due to its dependable features and minimal disadvantages. Customers noticed that its patented tool-less free chain replacement lets users change the chain without requiring tools. 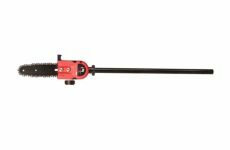 Its automatic chain tensioning is another plus for plenty of users since it gets rid of the requirement for frequent manual adjustments during use. Another great point of the unit is its automatic oiler with a built-in reservoir. This maintains lubrication of the chain and bar and prevents the need to frequently grease the mentioned parts. 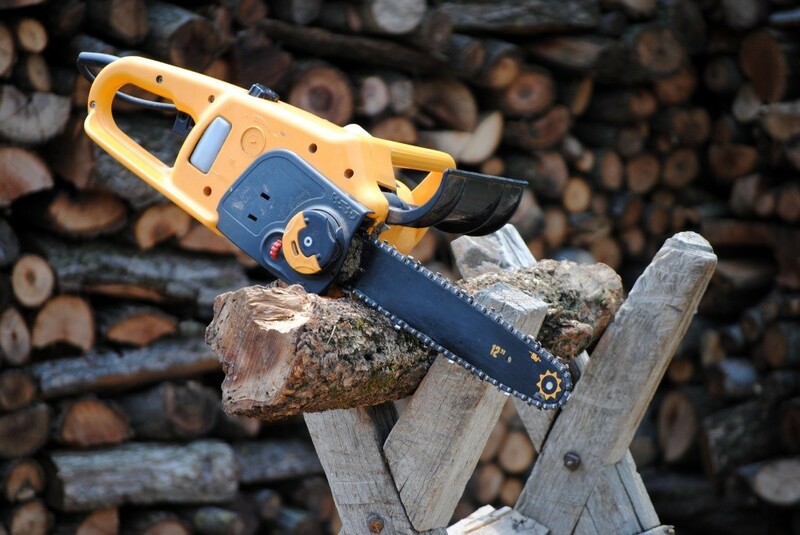 The WG303 model is powerful enough to deal with any cutting projects with its 3.5 horsepower. It does not have plenty of setbacks, but there were a few complaints of the machine’s safety shutoff, which comes on every so often. 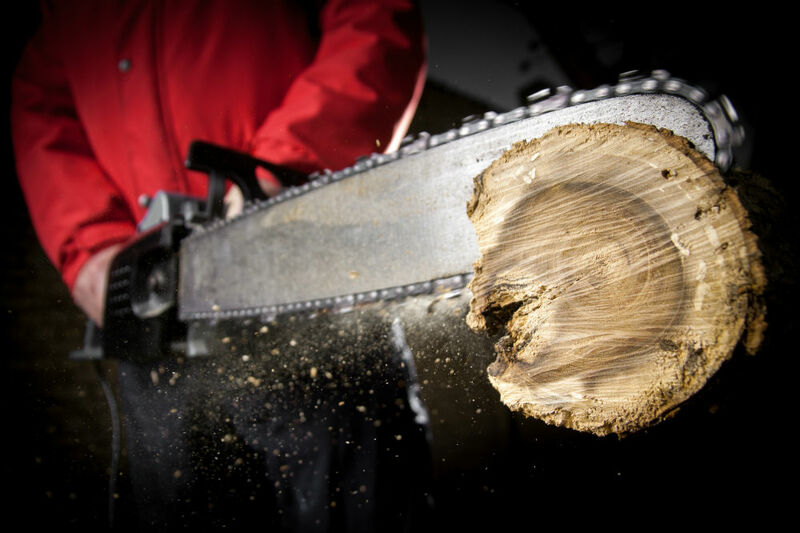 The unit can also use up chainsaw oil fast. We see WORX’s WG303 on every handyman’s garage because of its quality built, design and functionality. 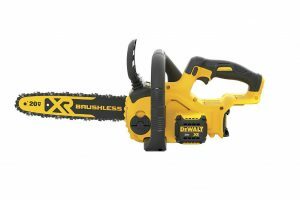 Therefore, it is recommended for everyone looking for an electric chainsaw.